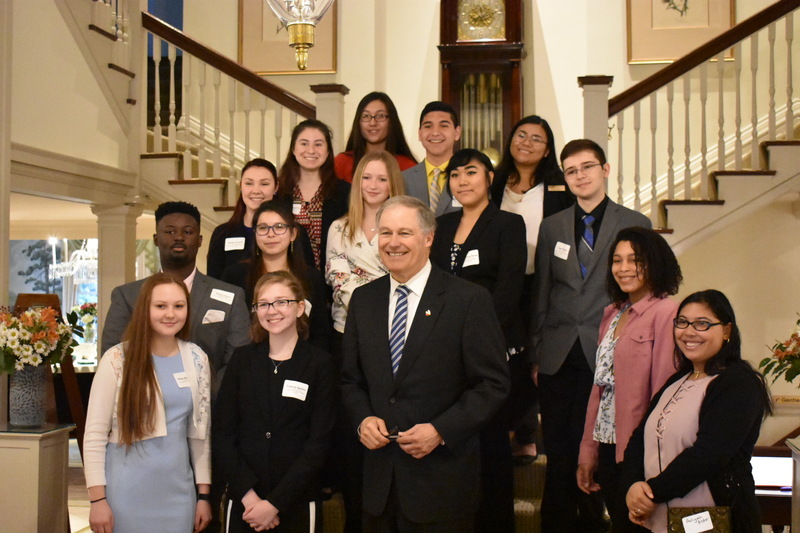 There are 14 teens from Washington competing for Boys & Girls Club of Washington State Youth of the Year title. The national winner receives an additional scholarship up to $50,000 and will meet the President in the Oval Office. 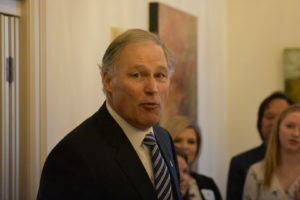 Governor Jay Inslee spoke to the youth and other attendees about the importance of public service and how his own experiences with Boys & Girls Clubs impacted his life. Later, Rep. Andrew Barkis presented each finalist with an official award. 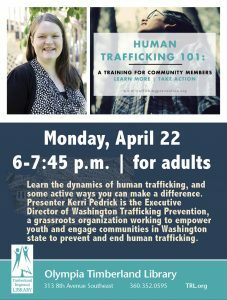 Courtney Sousa, Boys & Girls Clubs of Southwest Washington. Lilli Havens, Fairchild Air Force Base, Boys & Girls Clubs affiliated Youth Center. Congratulations to all of the finalists and we wish them the best of luck as they progress through the program. Regardless of the outcome, we at ThurstonTalk are proud of your leadership and dedication to our communities.